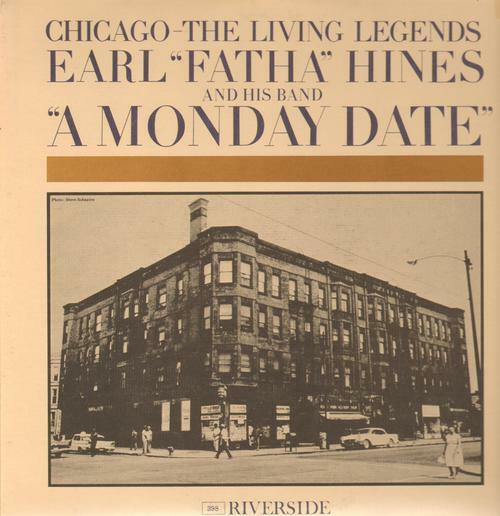 Cityhall:Chicago - The Living Legends "a Monday Date"
Title: Chicago - The Living Legends "a Monday Date"
Pianist Earl "Fatha" Hines recorded this Dixieland set live in Chicago on September 7th & 8th, 1961. Backed by trumpeter Eddie Smith, trombonist Jimmy Archey, clarinetist Darnell Howard, bassist Pops Foster and drummer Earl Watkins. 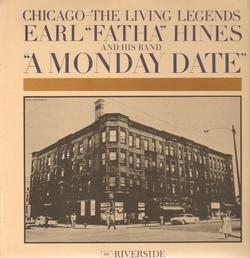 Tracks include: Monday Date, Lonesome Road, Limehouse Blues, Clarinet Marmalade and more great tracks.